STEAM Region Lock Bypass - Access & Play Region Locked Games In STEAM - KABALYERO - PLAY, BLOG & EARN! 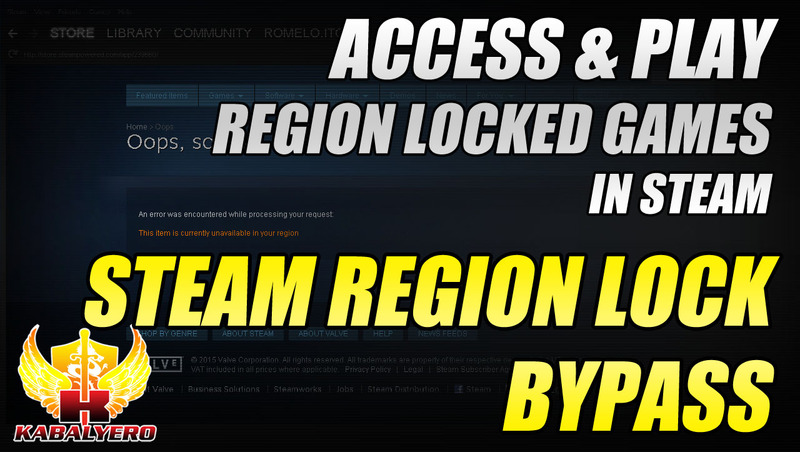 STEAM Region Lock Bypass, here's how you can access and play region locked games in STEAM. 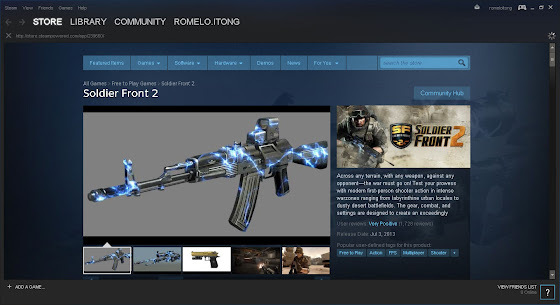 One of the games that I play via STEAM is Soldier Front 2 but, unfortunately, the store page of Soldier Front 2 in STEAM is not available for me. The reason for that is simple, Soldier Front 2 is region locked. I was able to install Soldier Front 2 in STEAM by using a program called Hotspot Shield which is a VPN Software. 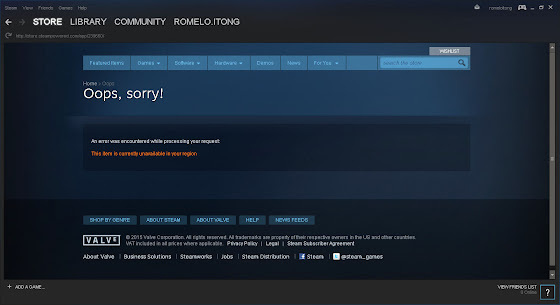 Hotspot Shield tunneled my connection through a server in the US and that allowed me to access and install Soldier Front 2 in STEAM. Another program that I tested and worked in bypassing STEAM's Region Lock is VPN Gate which is a Public Free VPN Client Software. The free version of Hotspot Shield is great but it has advertisements and limited server. VPN Gate, from what I've seen, doesn't display any advertisements and it has more servers available to you from different countries. 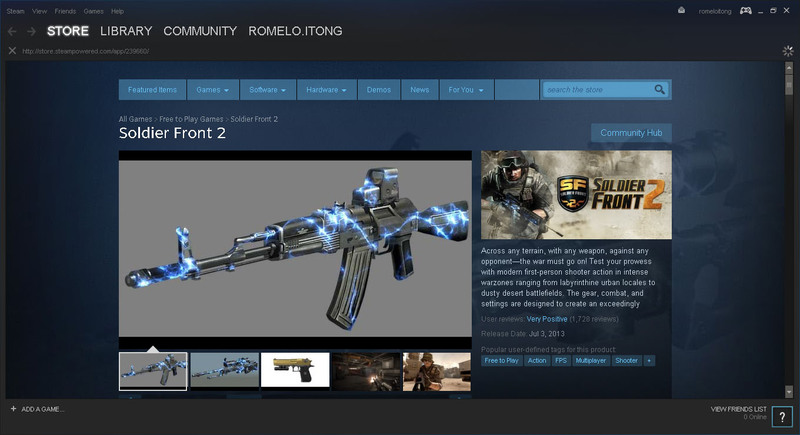 Here is a screenshot of what the store page of Soldier Front 2 looked like with STEAM's Region Lock. 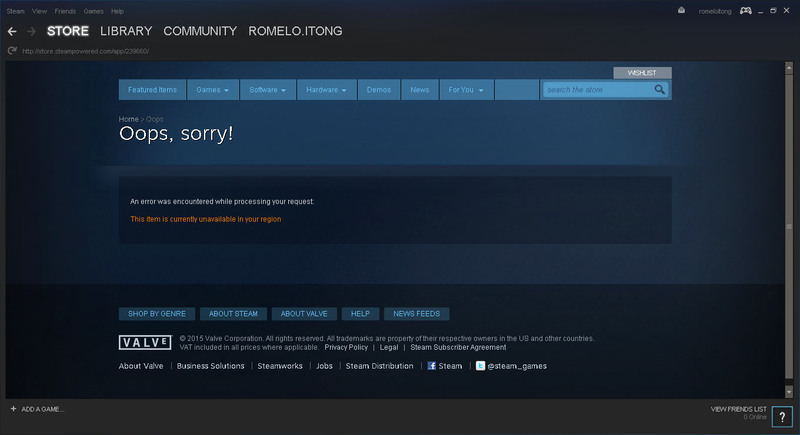 Now, here is a screenshot of what the store page of Soldier Front 2 looked like after bypassing STEAM's Region Lock. Anyway, if you are looking for a way to bypass STEAM's Region Lock then try using either Hotspot Shield or VPN Gate. The links to both Hotspot Shield and VPN Gate are in the description of the video below. Now, if you wish to receive updates when new blog posts are posted then don't forget to Subscribe to my RSS feed or follow me in Twitter or Facebook. You can also help me grow this blog by sharing this post to your friends.